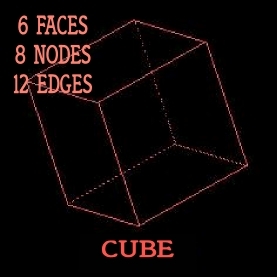 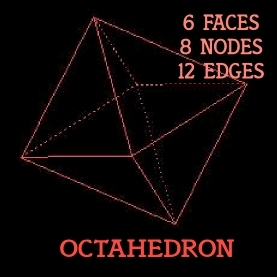 THE PLATONIC SOLIDS ARE REPRESENTATIONS OF WAVE FORMS IN THREE DIMENSIONS. 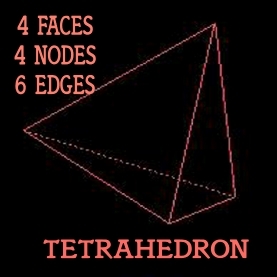 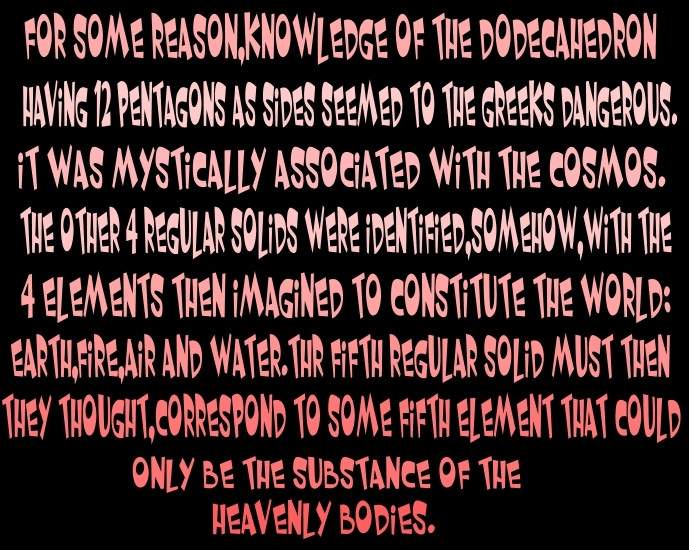 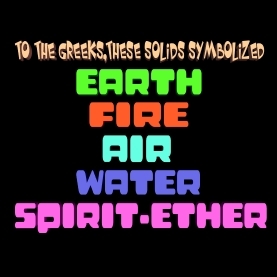 There are 5 perfect 3 dimensional forms-The Tetrahedron,Hexahedron(cube),Octahedron,Dodecahedron and Icosahedron.These are known as The Platonic Solids -- and are the foundation of everything in the physical world.The entire Periodic Table of Elements -- (literally everything in the physical world) -- is based on these same five forms!Cutting-edge Japanese, Russian and French research into Microcluster Physics has demonstrated that atoms naturally tend to group together into Platonic Solid crystalline structures. 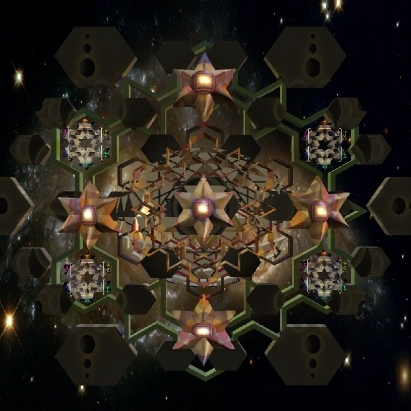 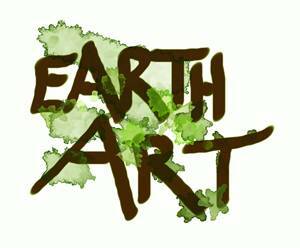 The sacred geometric patterns of creation are being rediscovered, but often without the greater context of spiritual understanding. 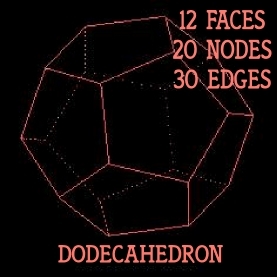 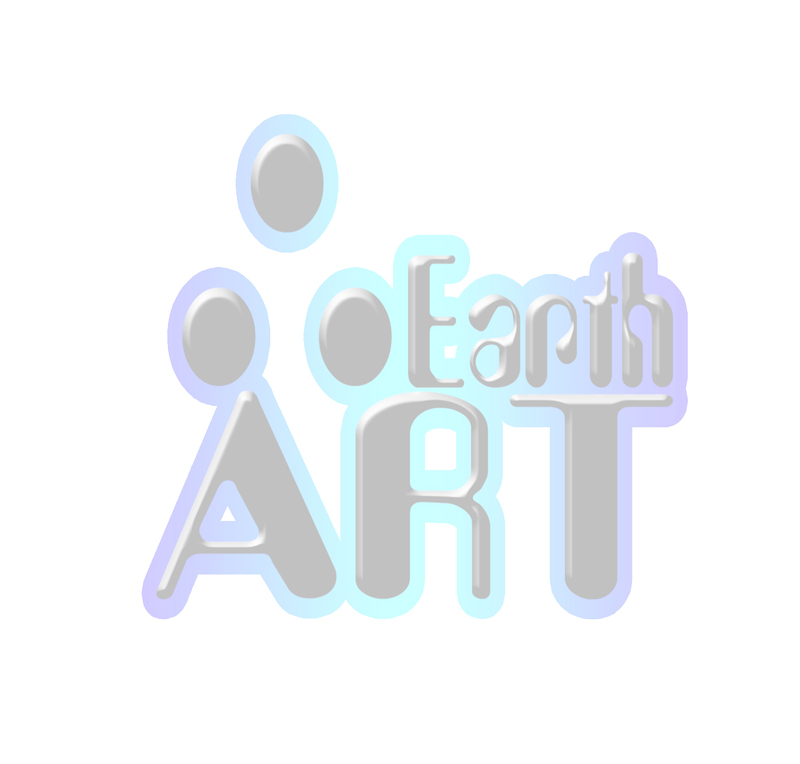 Each shape will fit perfectly inside of a sphere, all the points touching the edges of the sphere with no overlaps. 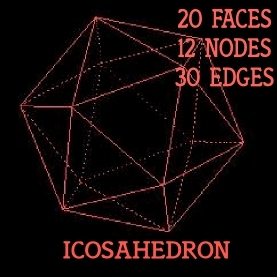 The tips of the corners(nodes)of each of the platonic solids represent the points where spirals all converge,giving them greater gravitational/energetic strength.The interplay of forces at the "nodes" shows up as sraight lined magnetic fields within the expanding sphere,all harmonically spaced.This harmonic spacing is the fundamental definition of the platonic solids. 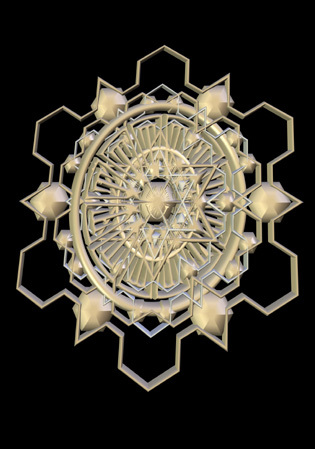 Gizah is the true centre of gravity on the Earth's surface,a "node" that all the continents seem to revolve to. 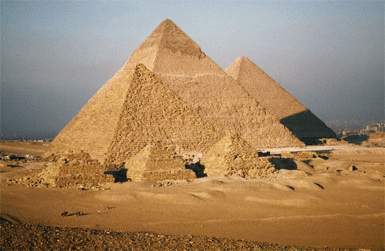 The great pyramid is built over one of the most powerful vortexes on Earth,where the lines of the Tetrahedron,cube,Octahedron,Dodecahedron and Icosahedron all cross(prime meridian).